Looking for the perfect gift? 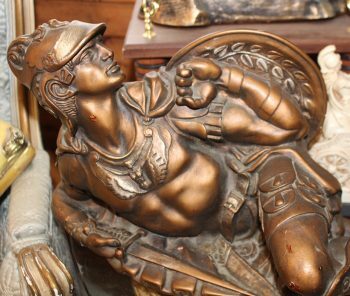 How about a vintage gladiator statue! 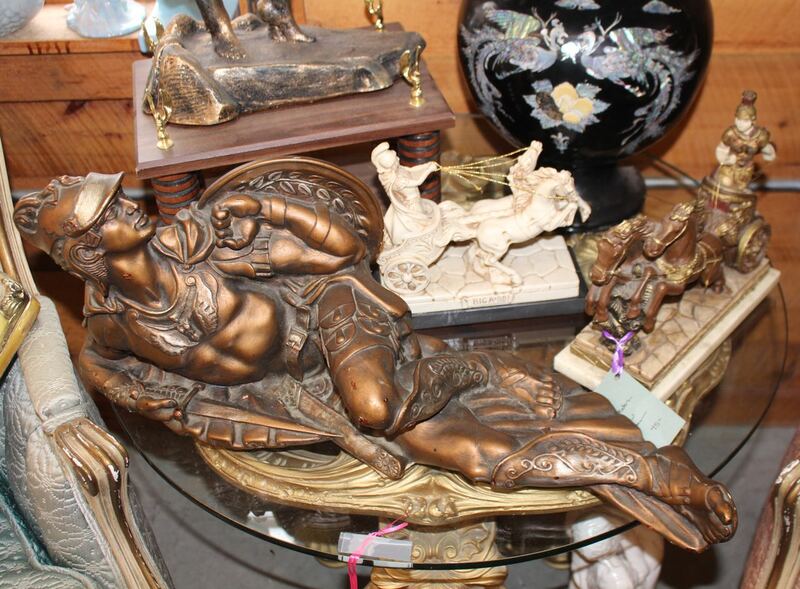 These pieces are all mid-century composite figures. Very kitschy cool. Prices range from $35-$95.